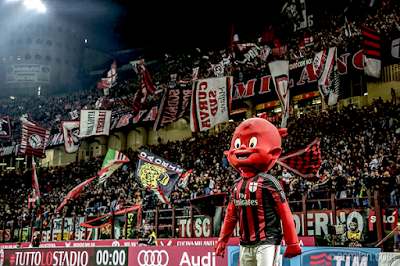 This level of thoughtfulness and respect of the fans is completely foreign to Milan fans, who have not only had our hearts repeatedly crushed by the heartless decisions of management, but have also been publicly insulted by their words again and again. It’s hard not to put trust in people who at least claim to value our opinion, and are even seeking the opinions of fans in making the big decisions ahead. 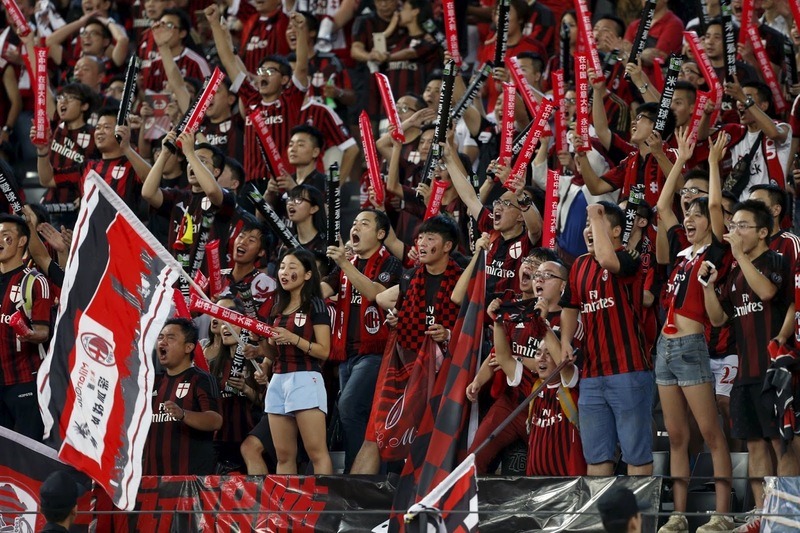 The first quote, “Milan fans are located in every corner of the planet, especially in China,” showed acknowledgement of the longtime fans of Serie A and Milan in China, but also the rest of the world. He followed that up with a quote about bringing Milan back to the top. Isn’t that the desire of every Milan fan in the world? He then opened a welcoming hand by saying “We want the club to belong to all the fans.” Followed by “After the closing we’ll do everything to improve the club.” He talked about bringing past players into the club, about keeping the history and culture of Milan and Italy alive, and bringing great players to the club to honor the passion, glory, and success of Milan in the past. What’s not to love? 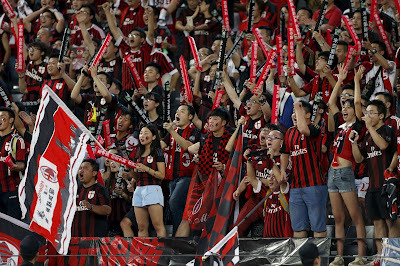 As for the stadium issue, he was wise not to make a decision yet, but is clearly open to the input of both the fans and the new managers of the club. This is probably the one issue that divides the fans the most, the nostalgia of the beautiful San Siro, as well as its large capacity. Or the prospect of a new stadium, lower in capacity, but likely to sell out more often and with better bathrooms and amenities, amongst other things. The ownership of a stadium is probably the biggest determining factor, and with the San Siro, that decision would only be able to be made by the local government and stadium management, as well as our evil cugini. It’s impossible to read these words and not be optimistic. I mean we’ve been burned so much in the past, it’s difficult to read anything without skepticism. But certainly the Sino Europe group are saying all of the right things. If they can do the right things, too, then maybe they truly can restore Milan to the glory and success that fans associate the club with. Certainly, the very least we can see is that the new owners have a fan tocus.